Daniel Stuart Studio are purveyors of fine furnishings for the home. We specialize in upholstery, bedding & decorative pillows. #ComfortableLuxury is our antidote for a busy life. 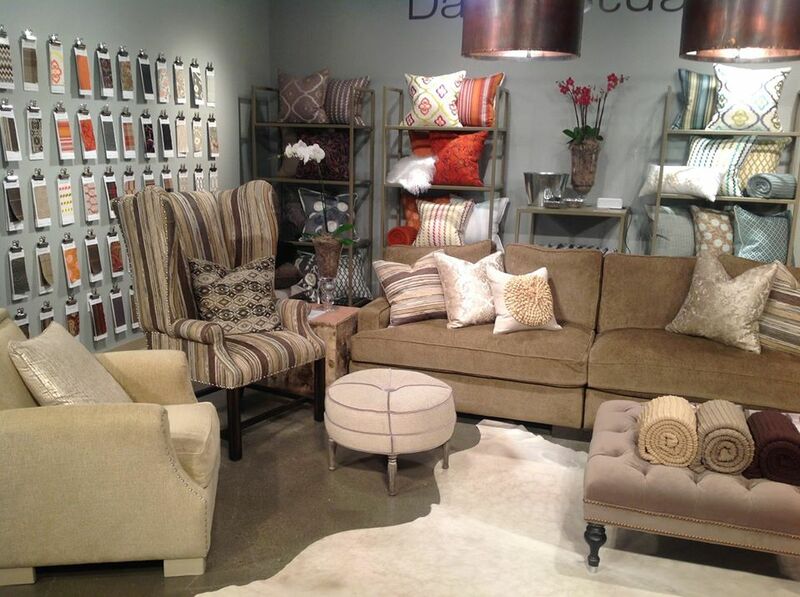 Let Daniel Stuart Studio help fulfill all your soft furnishing needs. Ask us about our custom pillow program and knit throws for your hospitality projects. 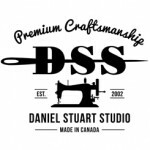 Daniel Stuart Studio is a Custom Upholstery and Bedding Company that caters to the Design, Trade and Specialty Retailers.